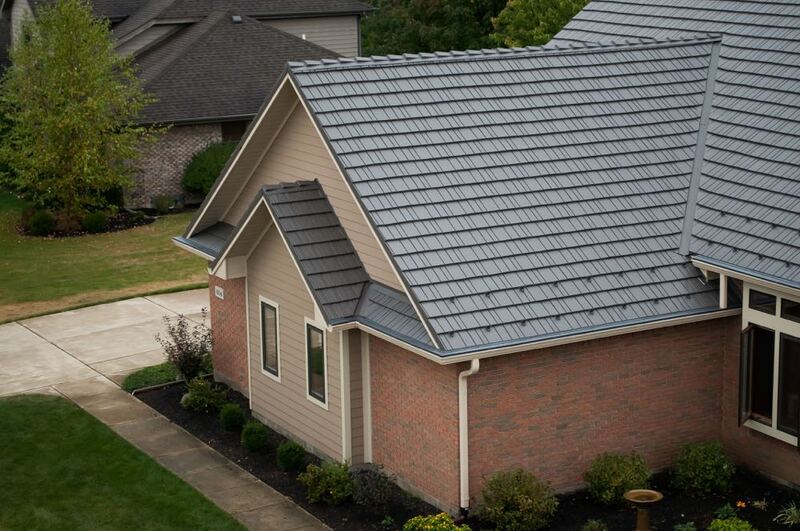 Manufactured in Piqua Ohio, Great American Shake utilizes only first-run, American made aluminum. 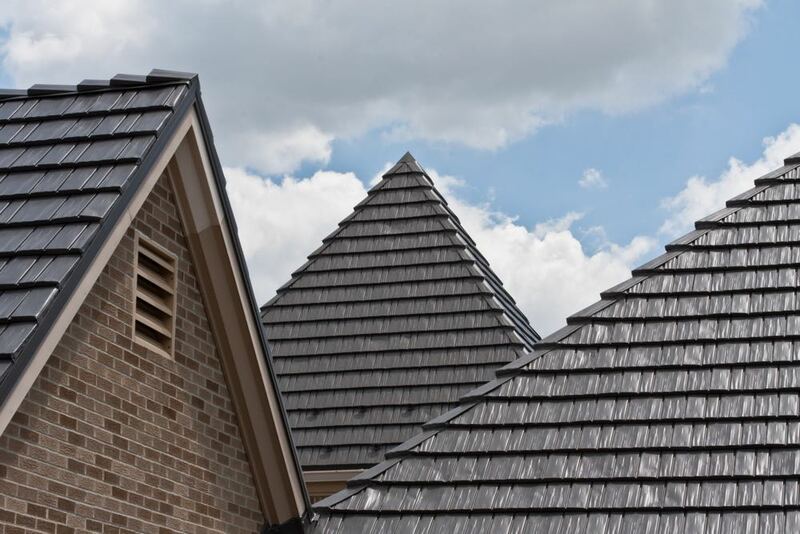 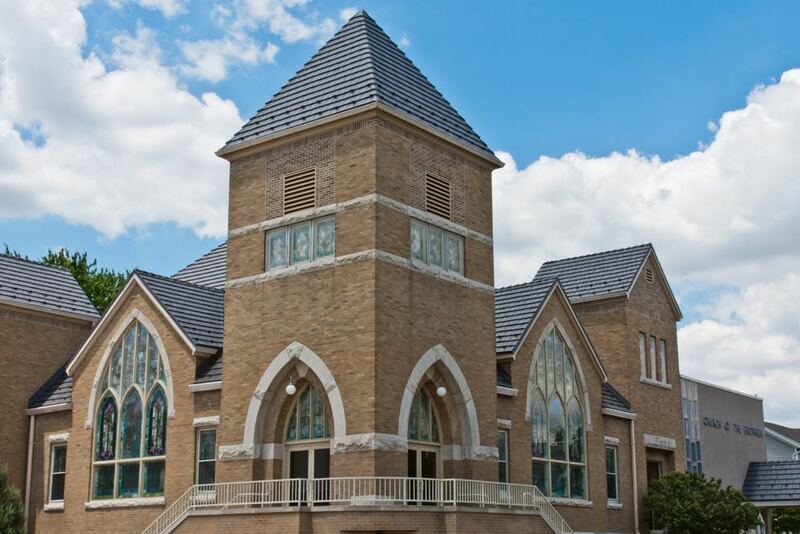 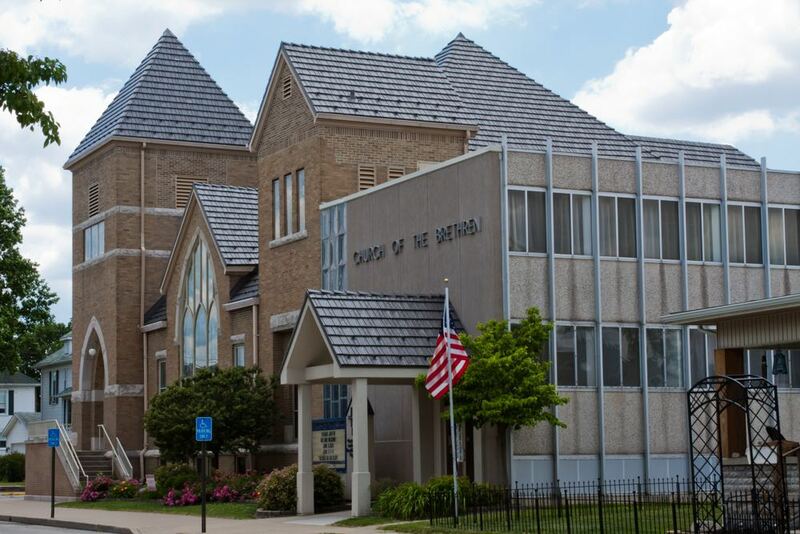 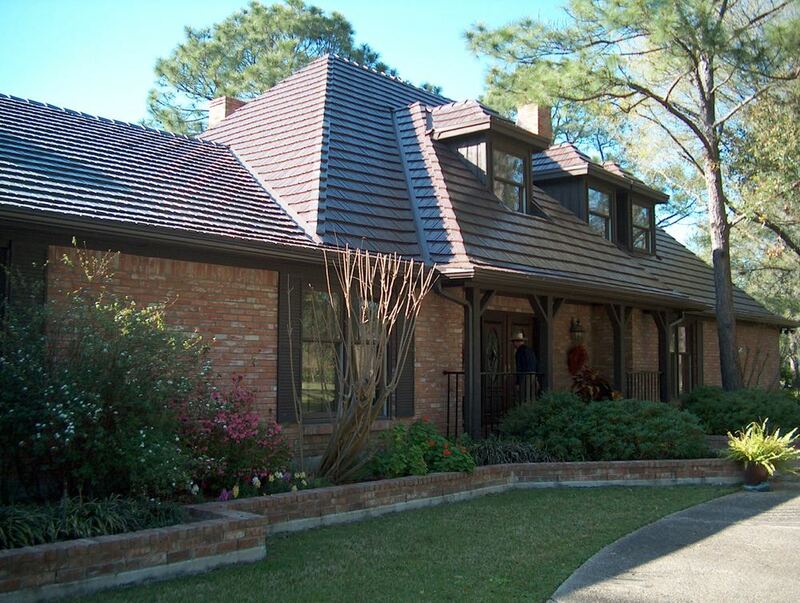 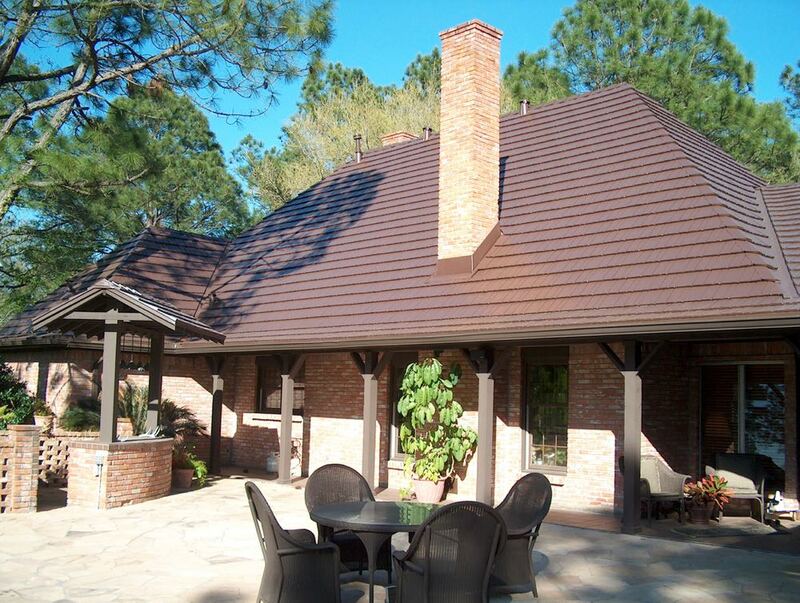 Our complete roofing systems have been adorning and protecting homes since the early 1970’s. 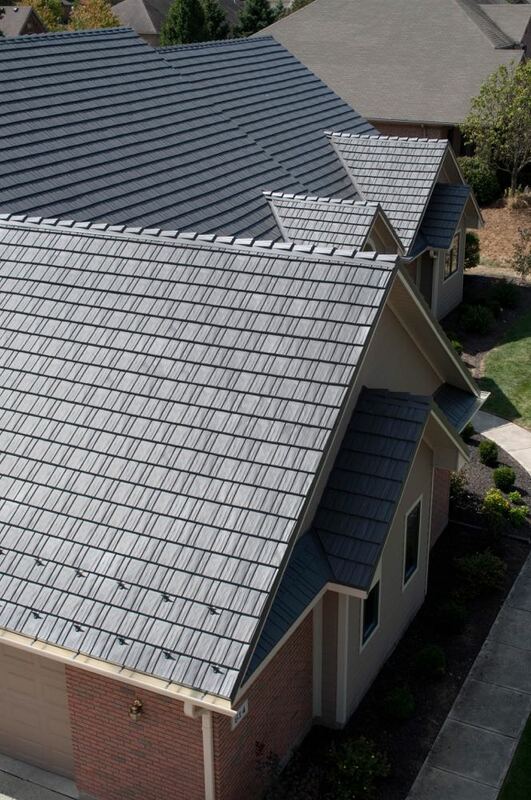 As an Energy Star Partner roofing product, homeowners may qualify for federal, state and local rebates. 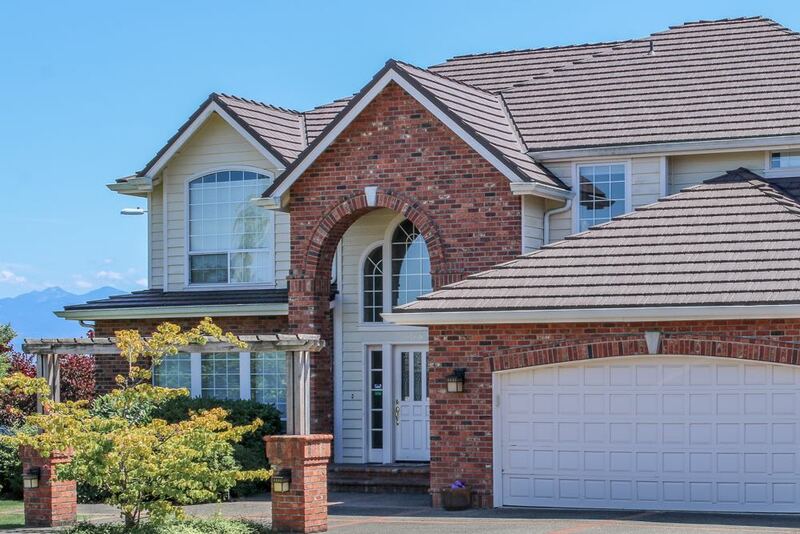 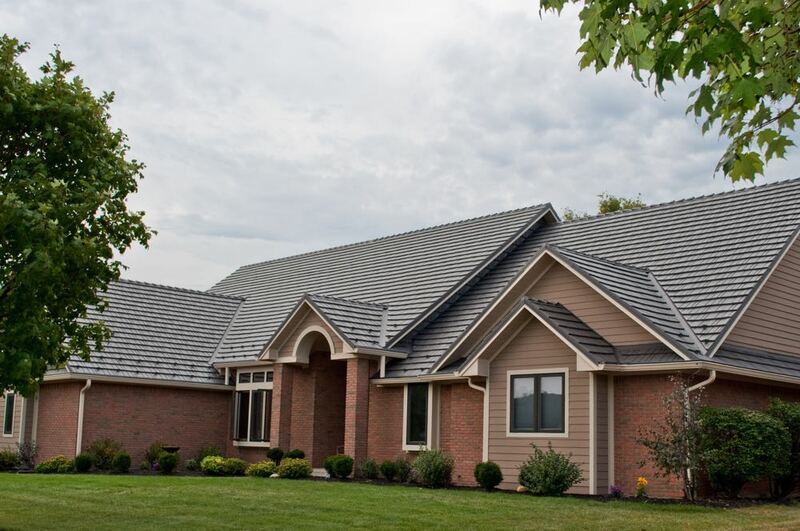 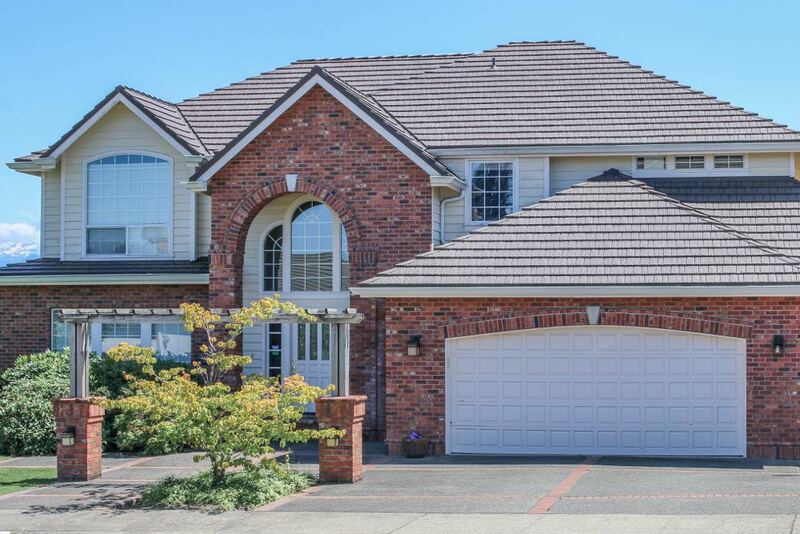 More than a temporary covering such as asphalt shingles, Great American Shake is a complete roofing system which will protect and add value to any home. 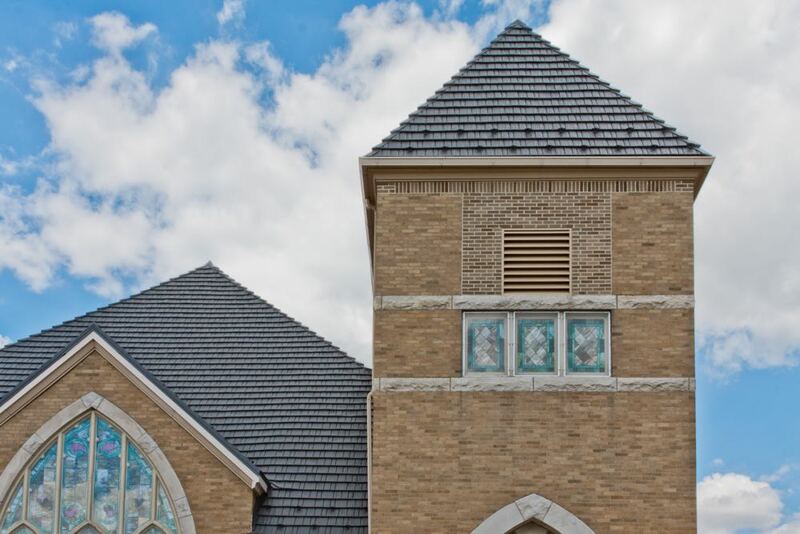 UL rated and rigorously tested against hail, falling debris, wind and fire, its concealed clips and four-way interlocking design create a near impenetrable shell of protection against weather, debris and the sun’s heat. 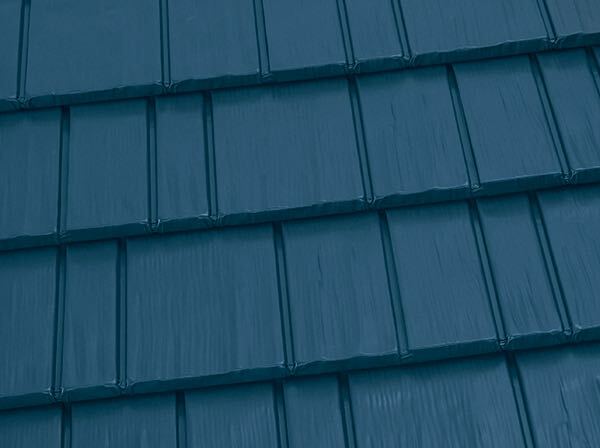 Our high performance Kynar 500® PVDF resin-based finish creates a tight molecular bond which protects its vibrant colors. 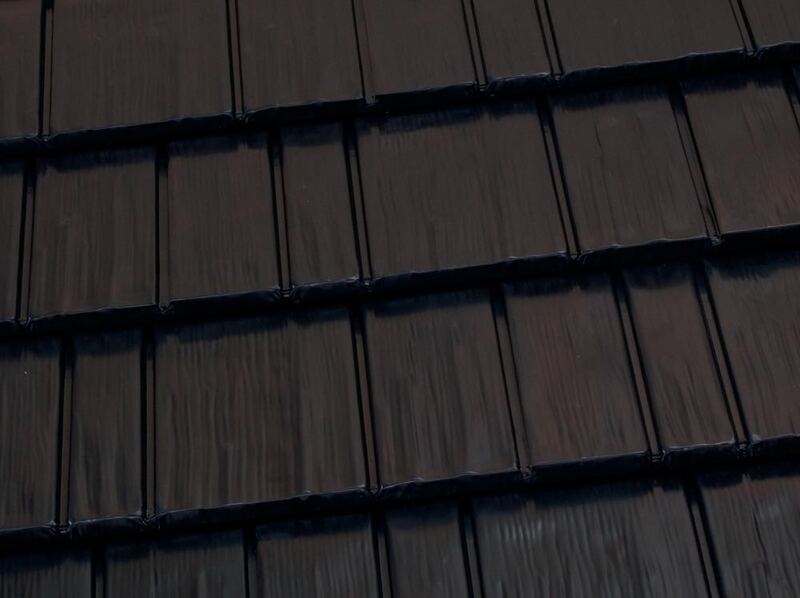 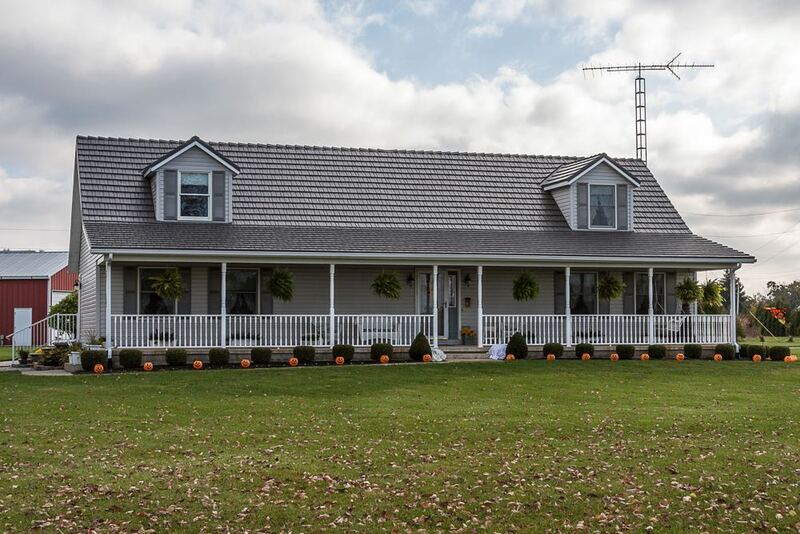 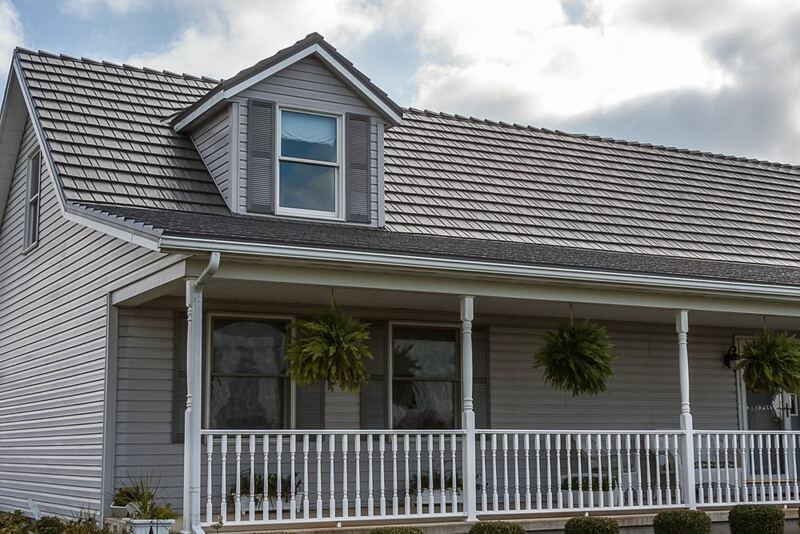 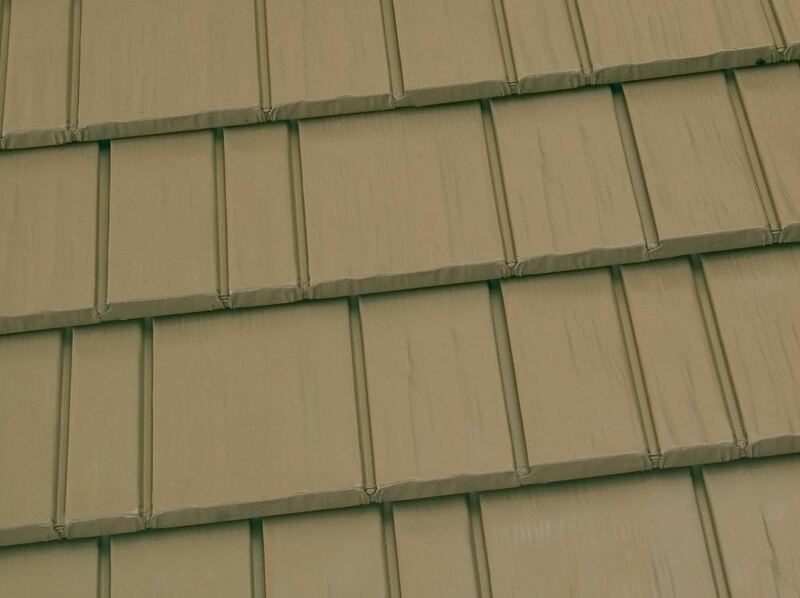 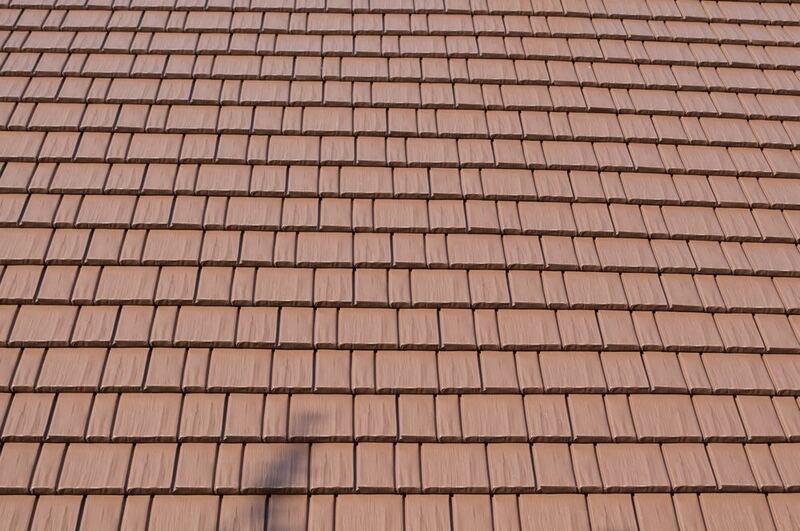 Each Great American Shake roof comes with a 30 year Fade Resistant warranty to ensure your roof’s rich color looks as beautiful in 10, 15 and 20 years as it did the day it was installed. 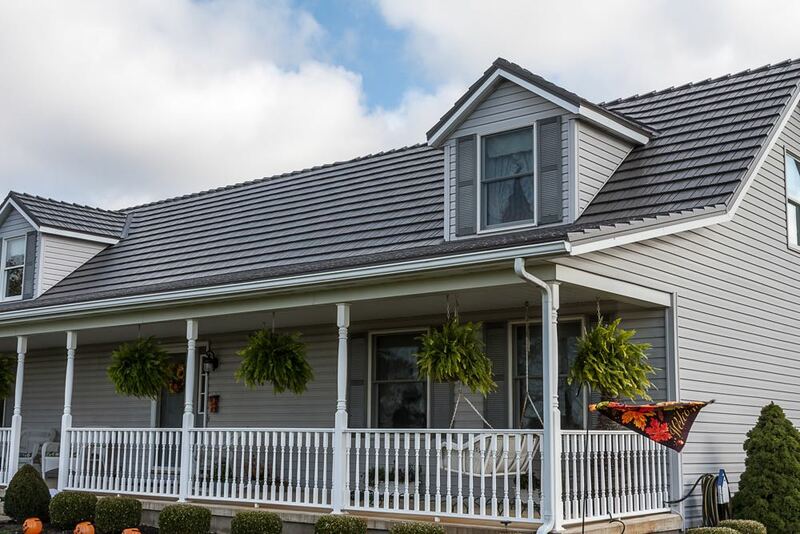 Its press formed metal design, color and coatings, concealed clips, interlocking panels and accessories provide a complete lifetime system of protection, adding value to any home. 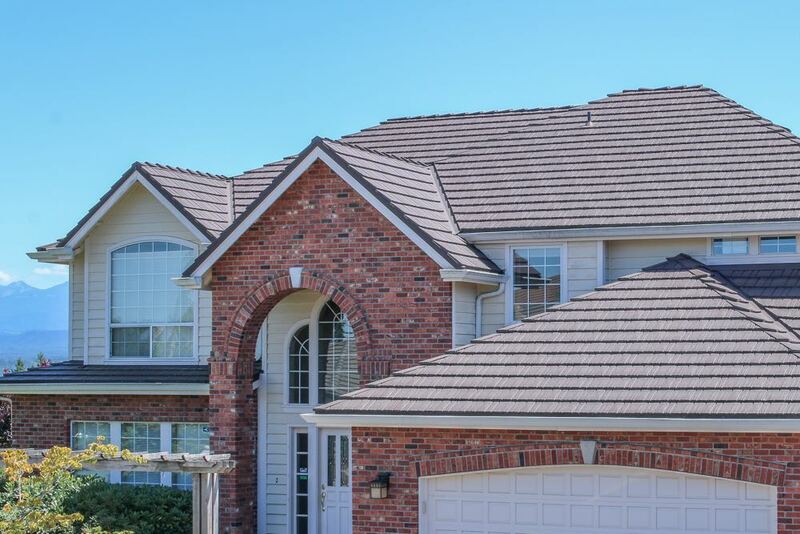 Unlike temporary roofing warranties, each Great American Shake roof comes with a Lifetime Limited warranty, giving you peace of mind. 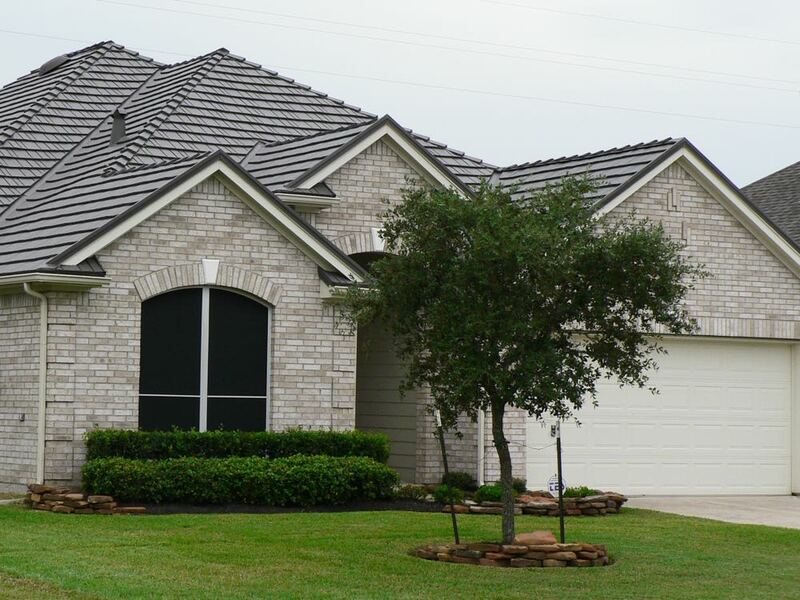 Our warranty also transfers to new homeowners with a 40 year warranty from the point of purchase. 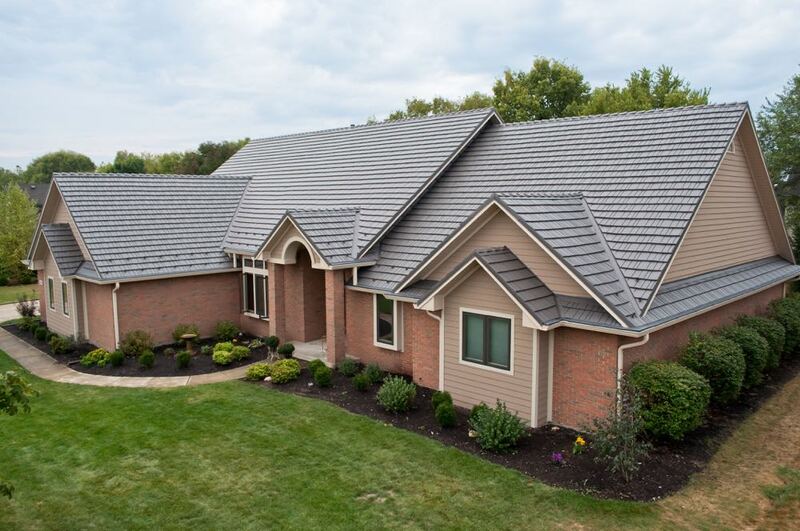 Additionally, our Fade Resistant 30 year warranty guarantees not only protection…but beauty for years to come. 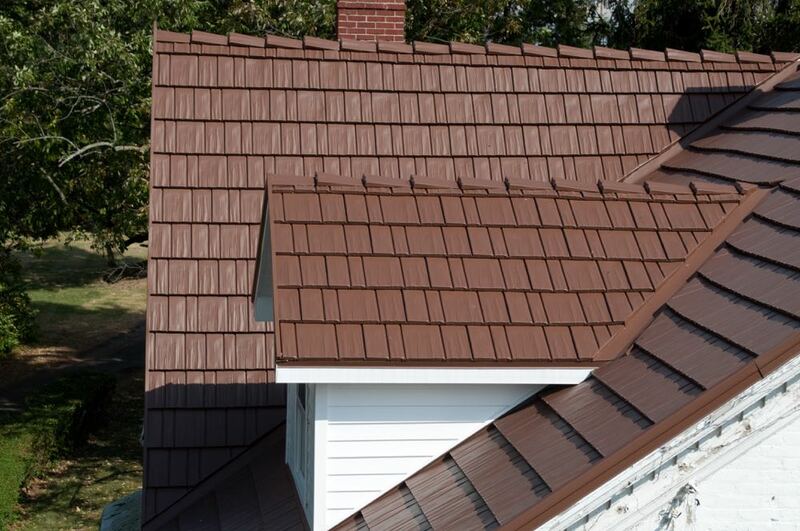 Great American Shake uses hI-R® Heat Barrier coatings to save money on energy bills. 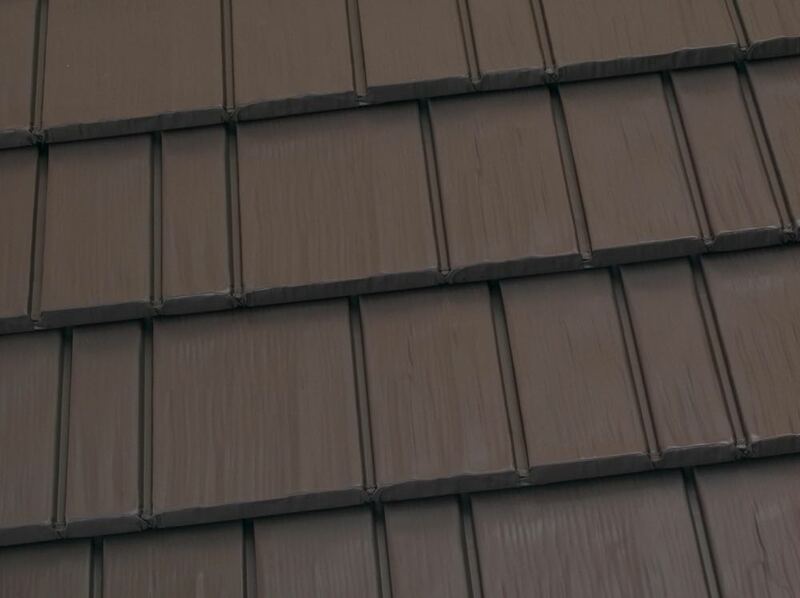 Using advanced reflective pigment technology to create the highest quality coating available today, hI-R® reflects away the sun’s infrared rays which cause heat build up in the home. 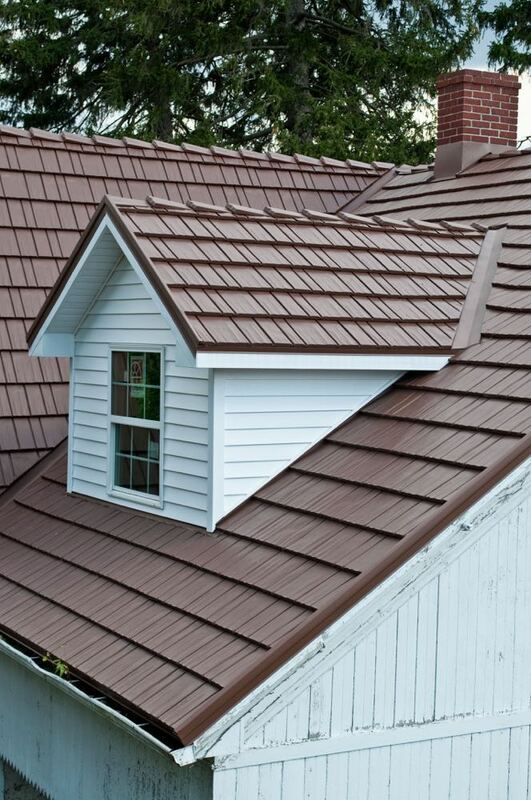 Great American Shake reduces the attic heat gain by up to 34% which can save homeowners up to 25% on their summer energy bills! 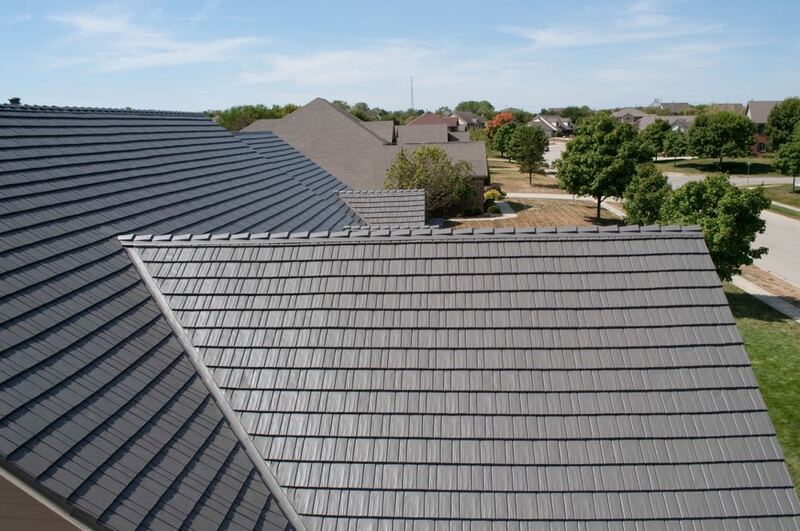 Great American Shake is Certified Premium by the Metal Construction Association through its Roofing Panel Certification Program. 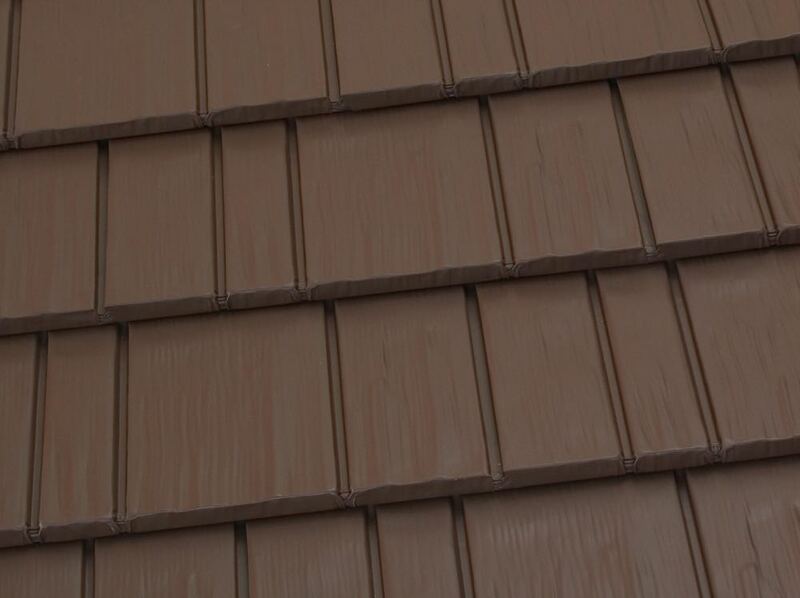 This intensive certification process allows for ongoing monitoring and auditing of our quality control procedures. 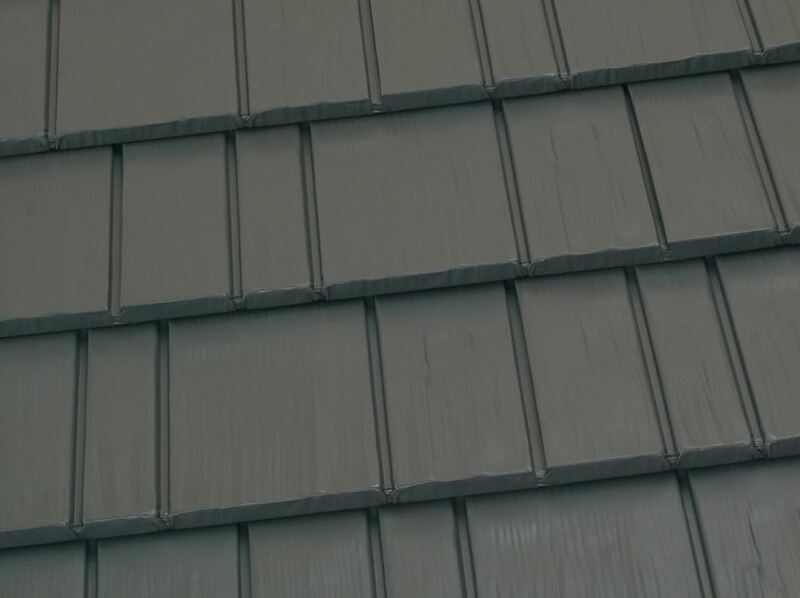 Included in that are steps taken to ensure that our raw materials are all of “first” quality rather than the inexpensive secondary products used by some manufacturers. 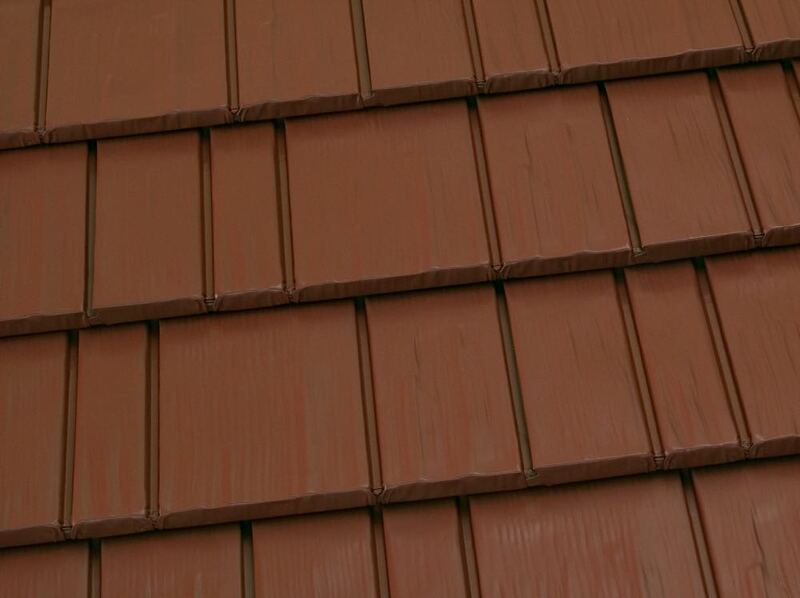 Our steps for quality ensure that you will not be leaving anything to chance. 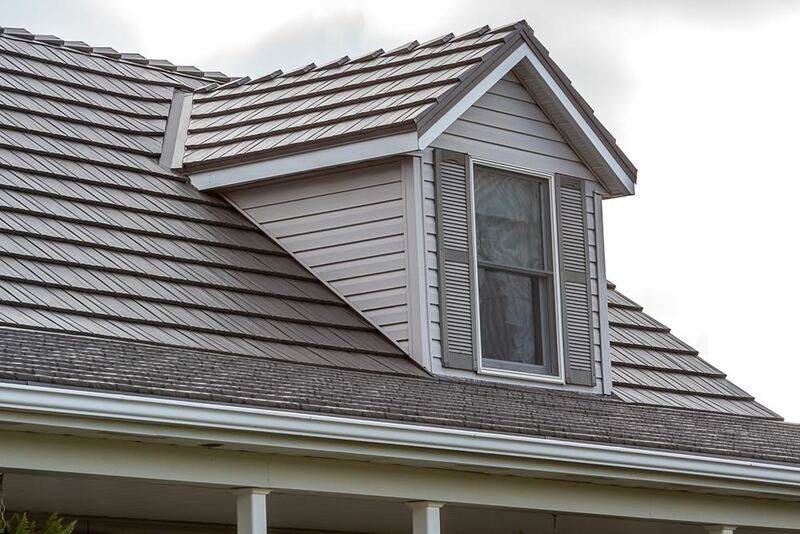 Every component of this roof – top quality aluminum, paint, coatings, and accessories – is manufactured in the United States. 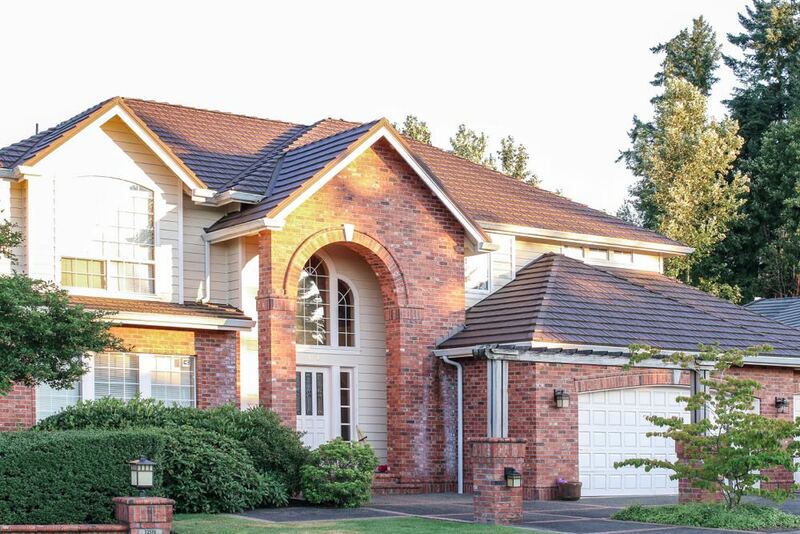 Great American Shake protects your home with beauty and style while keeping America’s economy working strong! 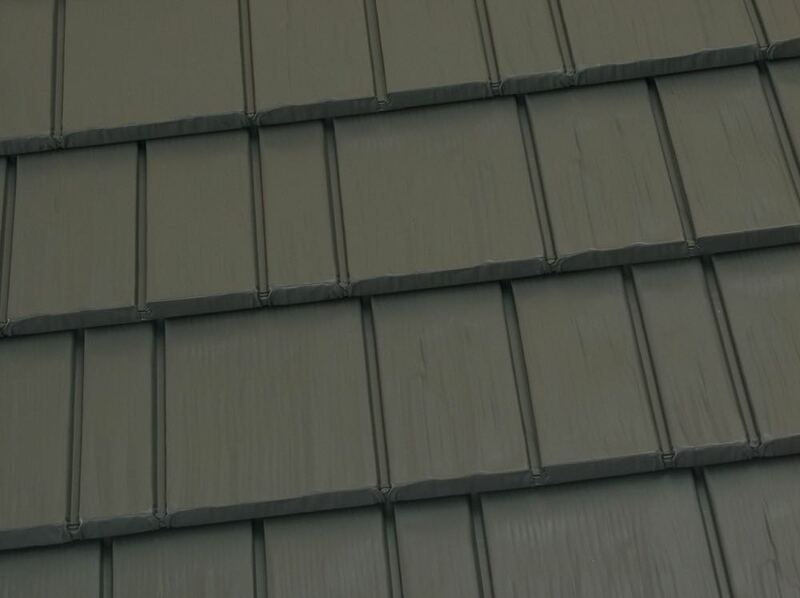 25% Reduces ambient attic temperature by reflecting away the sun’s intense energy, you can save up to 25% on summer cooling costs. 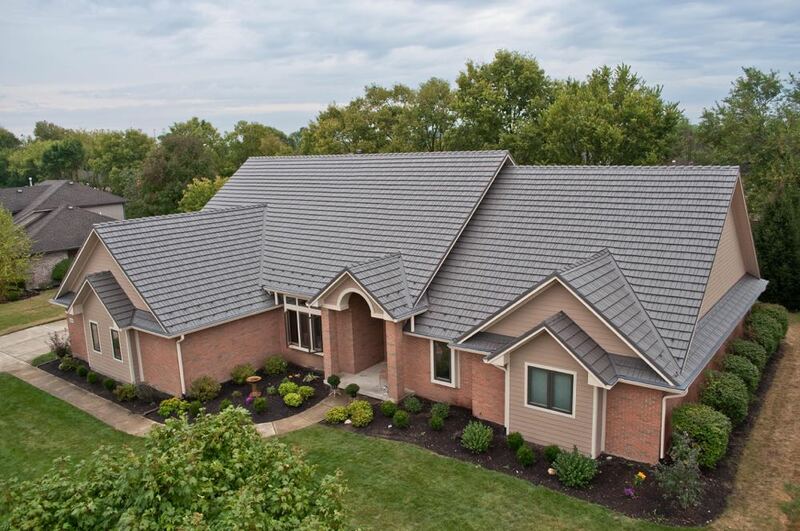 95% With a commitment to good stewardship of natural resources, our metal roofing system is made from 95% recycled aluminum and is 100% recyclable. 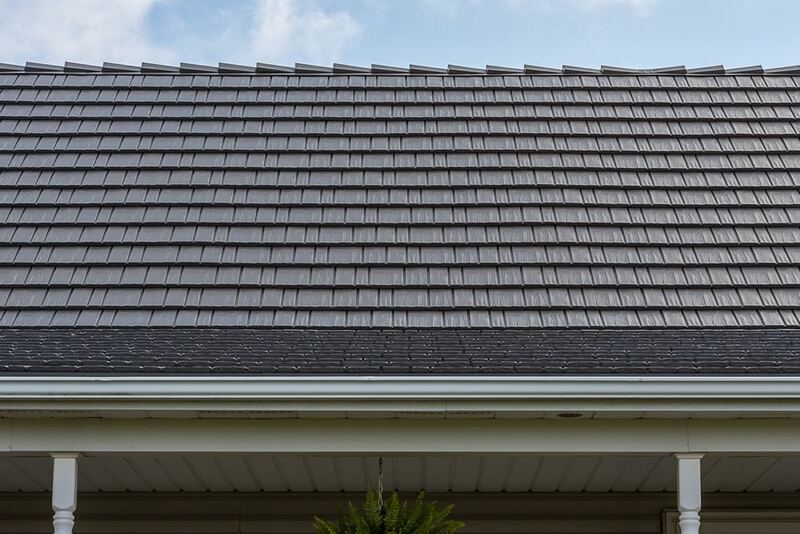 120 MPH Withstands winds of up to 120 MPH by forming a near impenetrable shell of protection for your home in the most extreme weather conditions. 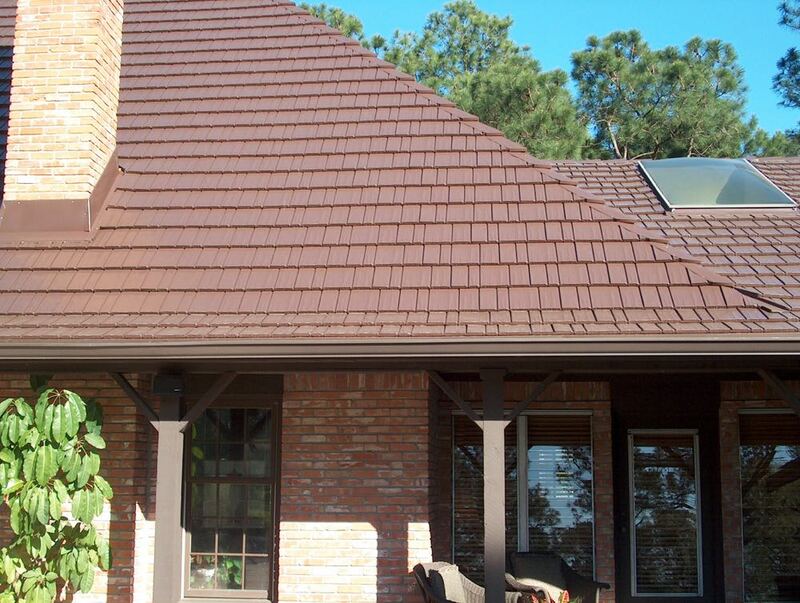 30 YEARS Manufactured by a proven industry leader with over 30 years of metal roofing manufacturing experience…and service. 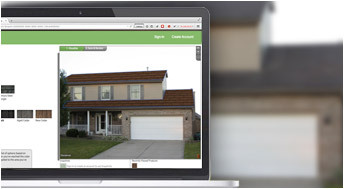 LIFETIME A lifetime limited warranty gives homeowners across American peace of mind for their home and family’s future.